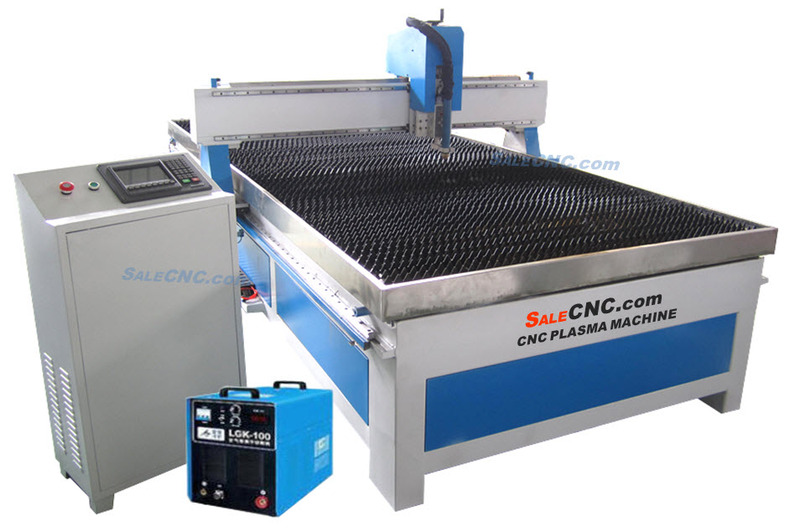 This CNC Plasma can cut all kind of metals such as steel, aluminum, stainless steel, copper, brass, zinc and so on. the nozzle tip can be at the same position all the time. lift up to avoid the collision by itself. adjust in the controller and well as the standard input G-code. It's very friendly to use for any beginner user or advance user. 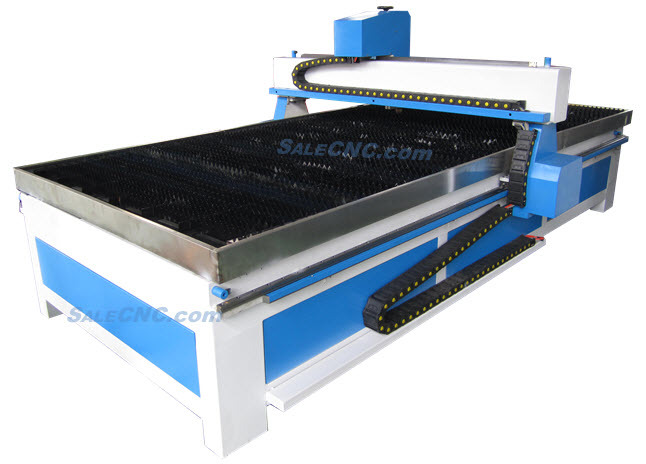 * Plasma: Industrial-type plasma LGK and dedicated sink bed. * Supports international standard G code. 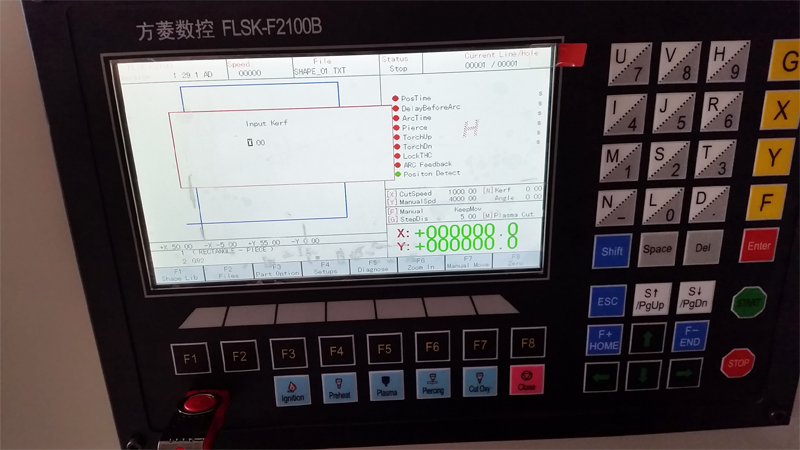 The control system can be used with USB exchange processing file. It's made for friendly use. 2018-06-02 21:23:42 I appreciate the way you do business and all the help you have given us in the past. 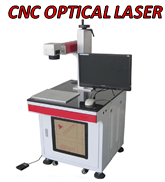 I would not even consider doing business with any other CNC manufacturer. 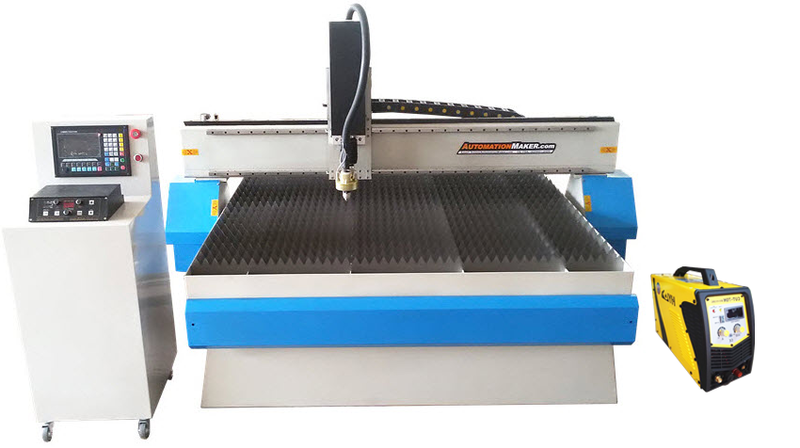 Feel free to give my name and contact information to any one that needs references on your company, as this will be the third machine I will have bought from you. 2018-05-16 04:47:43 Celebrate with us! SaleCNC.com has over 15 Millions Visitors! Thank you for all your trust and support. 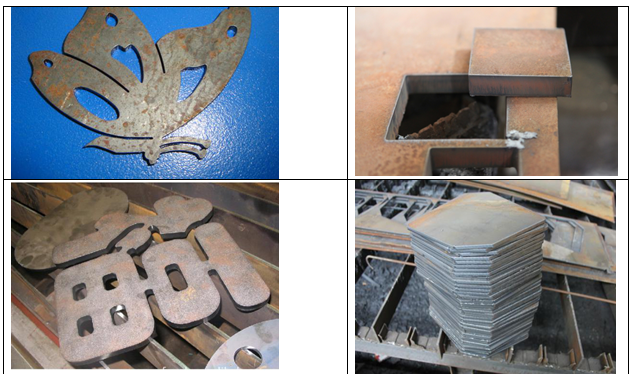 With more than 25 years in CNC fields, we can also design and produce custom made machines according to your needs. * Customers who ordered this product are eligible for giving feedback. * Returning customers can sign in to your account at My Account page. 2018-06-03 06:20:46 We're committed to providing you with the best product and service. We are dedicated to providing you with the very highest levels of service in all that we do. This is our service commitment. It infuses every aspect of our business; from our ethos, to the training of our people and the development of our relationship with you. This product was added to our catalog on Monday 22 February, 2016.